Well, they've made the general time they're going to be releasing it, not the actual date. 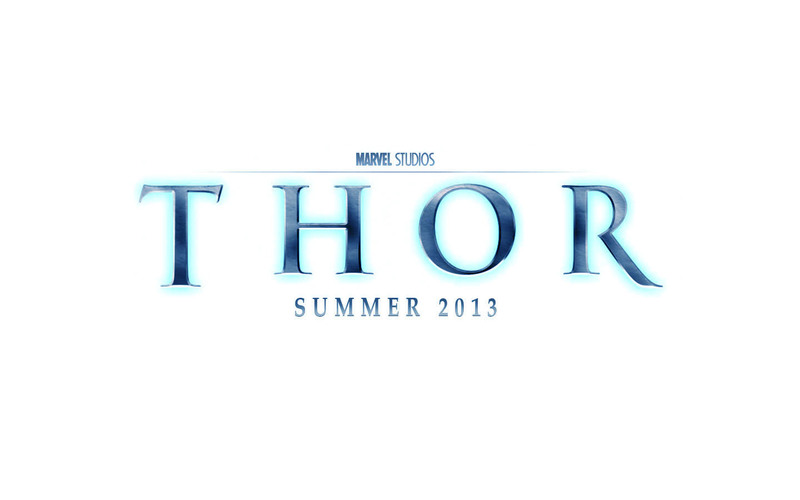 "Thor 2" will be released in summer 2013. This will also see the debut of Shane Black's "Iron Man 3," which I am anxiously awaiting. Now, since Shellhead's third outing is coming May 3, it's very likely that the Nordic sequel will come out in June or July, but the studio is going to wait until they see what other films start to line up around that time. This makes one wonder if that is all that will be released in 2013? Perhaps there will be a spring release? Or more likely, a Christmas release? Can we say "The Runaways" or another property in that large catalog? S.H.I.E.L.D. 2014!!! The inviso text or the date? And you know nothing about the links after "property" as well? I don't get "The Mighty" comment? Just don't call it Thor 2, please. How about "The Mighty Thor" for a title? Hmmmmm?